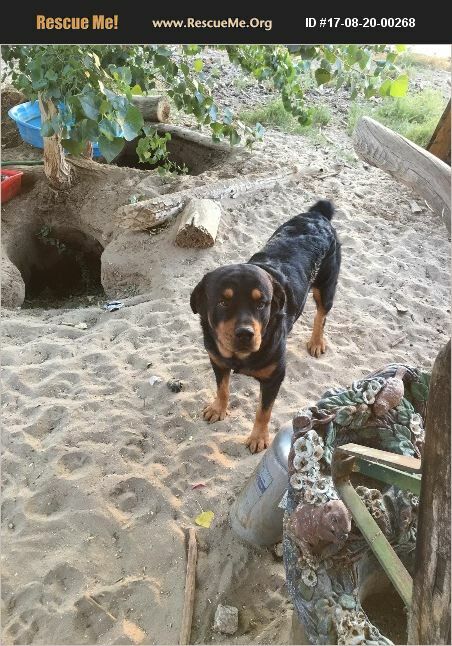 California Rottweiler Rescue View other Rottweilers for adoption. Meeko Has been With Me Since He Was A Puppy He Is An Inside Dog And He Is House Trained. I Need To Find Him A Home Soon?? I Do Not Want To Take Him To The Pound? So Some Body Please Help ME!! He Is A Good Dog For Some One Out Their. He Gets Along with Adults And Kids And Other Dogs But Not Small Dogs. So If You Are Interested Contac My Email.